One in every 12 adults, or 17.6 million people, suffer from alcohol use disorder or alcohol dependence. Whether you’re living in recovery, questioning your level of alcohol use, or wanting to support a loved one, alcohol awareness can play a role in reducing the stigma so often associated with addiction. 1. Ask yourself the hard-hitting questions – Actions like drinking first thing in the morning to steady your nerves or feeling guilty about your drinking habits can be indications of alcohol abuse. Answer the four-question CAGE questionnaire to see where you fall on the scale of alcohol dependence. If you answer “yes” to two or more of the CAGE questions, you should seek professional assistance in addressing your alcohol use. Have you ever had a drink first thing in the morning (“eye-opener”) to steady your nerves or get over a hangover? 2. 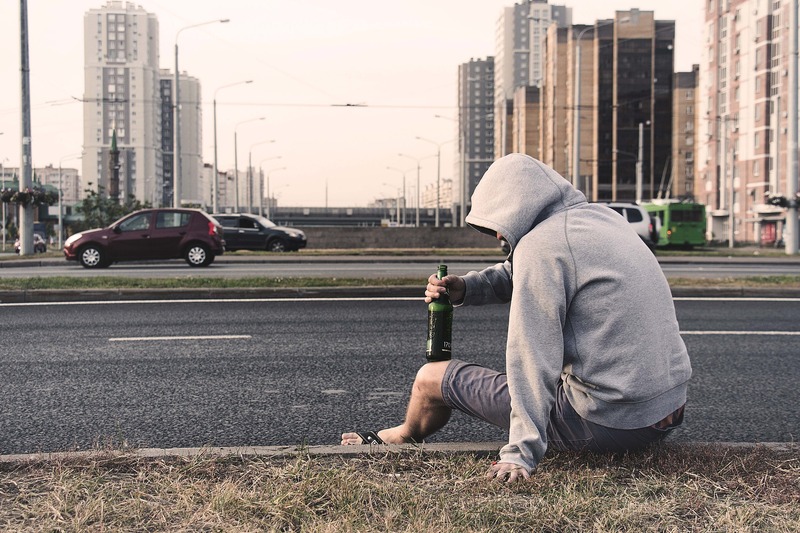 Talk to your kids about the risks of alcohol – According to the 2015 National Survey on Drug Use and Health (NSDUH), 33.1 percent of 15-year-olds report they’ve had at least one drink in their lives. It’s never too early to start talking to your children about what constitutes a healthy relationship with alcohol. 3. Encourage loved ones to make small changes – If you or a loved one expresses a desire to cut back on drinking, realize that it won’t be easy and it likely won’t happen over night. Encourage loved ones to make small changes like keeping track of their drinking and setting (and sticking to) drinking limits. If they fall off track, remind them why they set the goals in the first place and assure them that one (or even multiple) slip-ups shouldn’t stand in their way of recovery. Bottom line — alcohol is a widely accepted drug that often has blurry lines when it comes to what constitutes abuse. If you’re in a position to have conversations with young people or loved ones in recovery, take the time to start the discussion. And if you’re questioning your own consumption patterns, remember that alcohol awareness is the first step to recovery. Reach out to a network of trustworthy friends, family, and healthcare professionals to get the help you need to overcome your addiction.